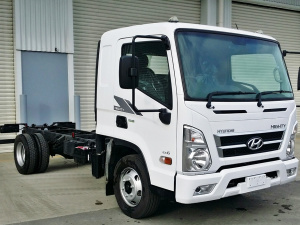 Commercial Vehicle Centre (CVC) is the South Island Parts, Sales & Service agents for UD Trucks (Nissan Diesel) and Hyundai Commercials. 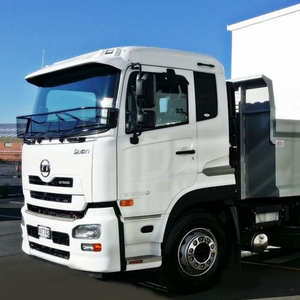 Here at CVC, we believe we are the South Island’s largest retailer of new and used trucks. 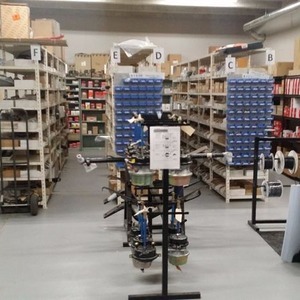 Our comprehensive parts and service network covers the entire South Island and we also have a well-stocked dismantling division. 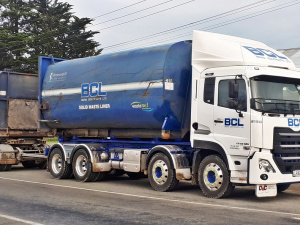 CVC also service other makes of heavy traffic vehicles; Western Star and MAN Trucks are serviced in our Southland and Otago workshops with full parts backup. 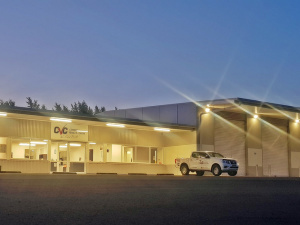 Our Nelson branch is a Parts and Service agent for Southpac, servicing Kenworth and DAF. 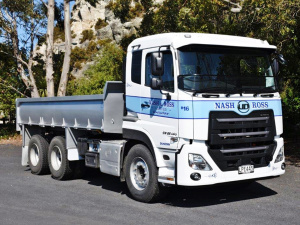 We offer a 24hour call-out service in the whole of the South Island. 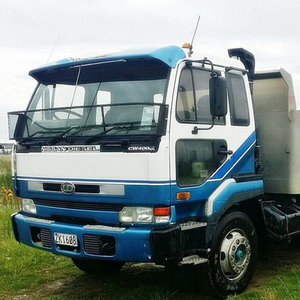 If you’ve had a breakdown, or urgently need a part, call your nearest branch and we will sort you out. 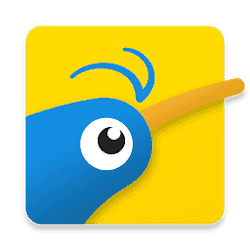 (CVC Invercargill, CVC Dunedin, CVC Christchurch, CVC Nelson).